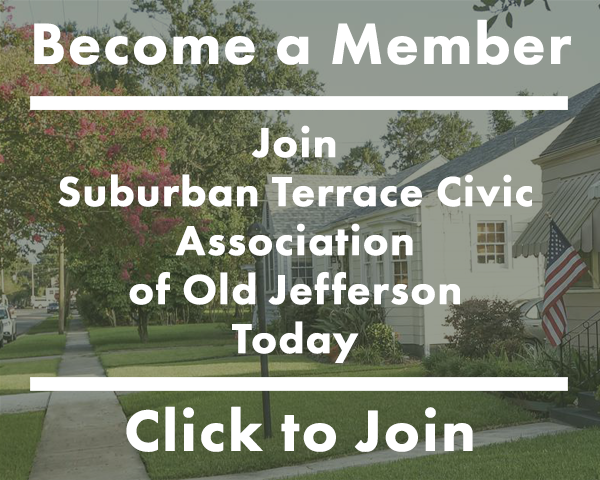 The Suburban Terrace Civic Association is dedicated to supporting our local businesses, you can support our neighborhood and engage the community by becoming a Business Member. 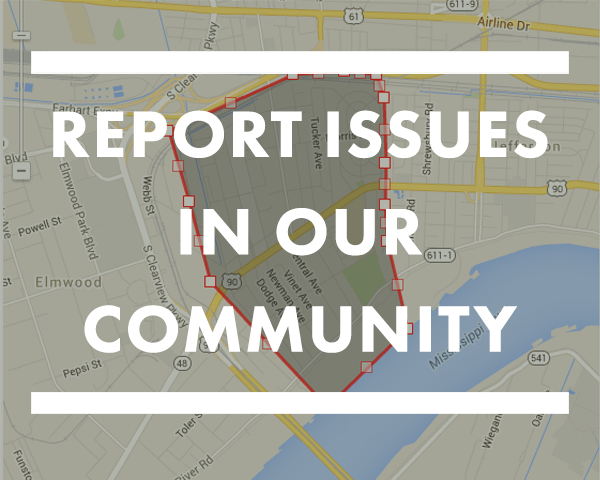 *Suburban Terrace Civic Association of Old Jefferson encompasses all the area located between the Railroad Tracks, River Road, St. George, and Lions St./Hyman Drive. Business Members’ logos are listed on our website and they are invited to participate in our annual Local Business Expo in July. Please provide your business address and logo to be featured on our website. Suburban Terrace Civic Association of Old Jefferson encompasses all the area located between the Railroad Tracks, River Road, St. George, and Lions St./Hyman Drive. Are you interested in participating in our Local Business Expo in July?